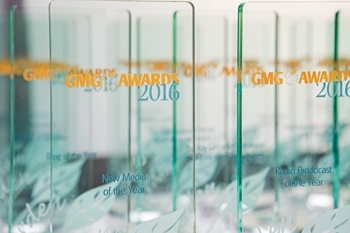 The Garden Media Guild Awards celebrate the best of horticultural communications, recognising the talent, skill and inspiration of garden media professionals. Individuals and organisations from across the industry put forward their best work, which is judged by their peers and experts in the field. 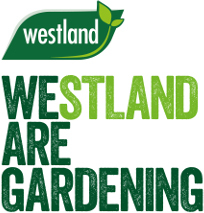 The Awards are open to everyone who generates or publishes gardening content, not just Garden Media Guild members. They provide the opportunity for both new talent and established players to demonstrate their prowess. 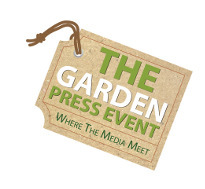 Categories cover all areas of the garden media trade, rewarding the best authors, journalists, broadcasters, photographers, bloggers and website owners over the previous 12 months. 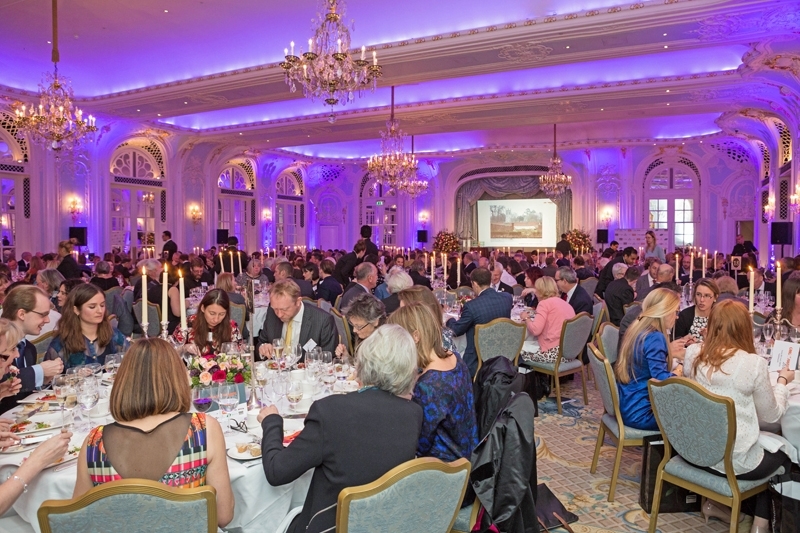 The Garden Media Guild Awards support the following charities. Greenfingers is a national charity dedicated to creating beautiful, well-designed outdoor spaces for children who spend time in hospices to enjoy with family, friends and siblings, whether through play and fun, or therapeutic rest and relaxation. To date Greenfingers Charity has created 53 inspiring gardens in children’s hospices around the country, and has a further waiting list of hospices that need their help. Perennial is the only charity dedicated to helping all UK horticulturists, their children and their families, in times of crisis. When life’s challenges seem impossible to overcome, Perennial’s free and confidential services can be life changing. From debt troubles and family bereavement, unemployment and injury, to old age and retirement, Perennial’s nationwide team of highly trained Caseworkers and Debt Advisers are there every step of the way to help ensure more families are safe and happy.